Even with an admittedly heavy case of Marvel fatigue, I enjoyed the second installment in Captain America’s part of the franchise. There was an edge and spontaneity to both the story and its telling that made it feel like more than just an obligatory stepping stone to another Avengers. Hell, I enjoyed this one more than The Avengers. The Winter Soldier centers on an internal struggle involving mass surveillance and gigantic drones. 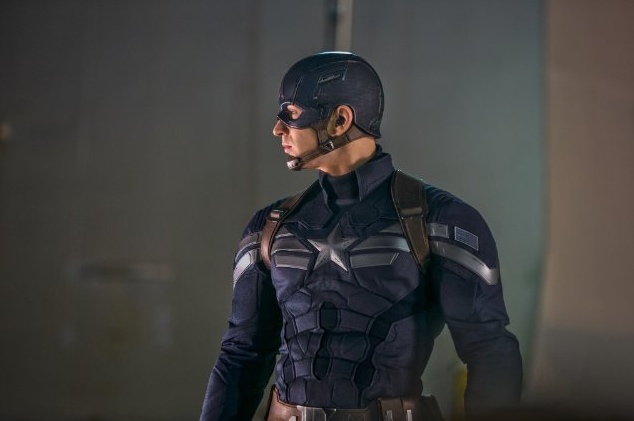 None of the characters are who they initially appear to be, except of course the good Captain (Chris Evans). He is the one consistent element in a story with twists that are often obvious but never obnoxious. (Spoilers) Yes, a major character who dies didn’t actually die. Yes, with just seconds left, the world is saved again. If you’re sick of super hero or war movies, it might be wise to avoid the inevitable screen adaptation of Captain America. 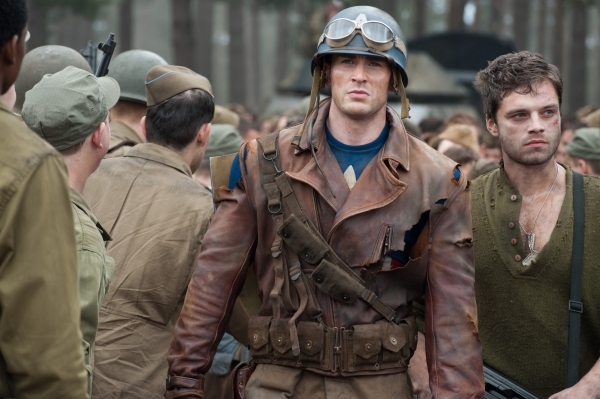 Slated as the last prequel before next year’s The Avengers, Captain America: The First Avenger takes place the furthest back in time: during World War II. What’s most curious about The Avenger prequels- Iron Man & Iron Man II, Thor, The Incredible Hulk, this movie- is how different they are stylistically. That’s because they were all headed by different directors with different talents. Thor was at its best when it showed the “fish out of water” aspect of its viking, while the Iron Man movies worked best as vehicles for Robert Downey Jr.’s motormouth delivery.